The decision to move to Jordan involves a lot of thought and weighing of pros and cons, but the idea of living in the Fertile Crescent alone is enough to send expats venturing into the desert. There are myriad benefits to moving to the Middle East, especially this specific area. As you think about those benefits, however, take into account a few other considerations to ensure a seamless transition. Jordan’s official language is Arabic, a rich, exotic language as pleasing to hear as it is to speak. Expats to any country should generally devote some time to learning the language of their new home country. Because immersing yourself in the world of native speakers is sometimes the easiest way to pick up a new language, you should at least learn the basics before making your big move. The good news is that Jordan is a veritable melting pot, filled with expatriates from all over the world. People from other Middle Eastern countries flock there, but you’ll find fellow expats from Russian, France, England, parts of Asia, Italy, and even Canada. As a result, English is widely spoken in the country, along with dozens of other languages. Although public transportation might not seem like much of a consideration, it’s actually enormous. If you choose to drive in Jordan, you’ll need to get your International license, as well as plenty of reliable insurance. Driving in the country is a little risky, especially for newcomers. The country doesn’t have the best record in road safety. That’s where Jordan’s excellent public transportation comes in handy. You won’t need to worry about getting lost during your first few weeks or months, because you’ll easily find either a bus or a share-taxi. Although there’s no train to speak of, you’ll also find flying in and out of the country effortless; there are even domestic fares that take you to and from some of the largest towns. The work you do in your new home will largely depend on your skills, your specialties, and your company. 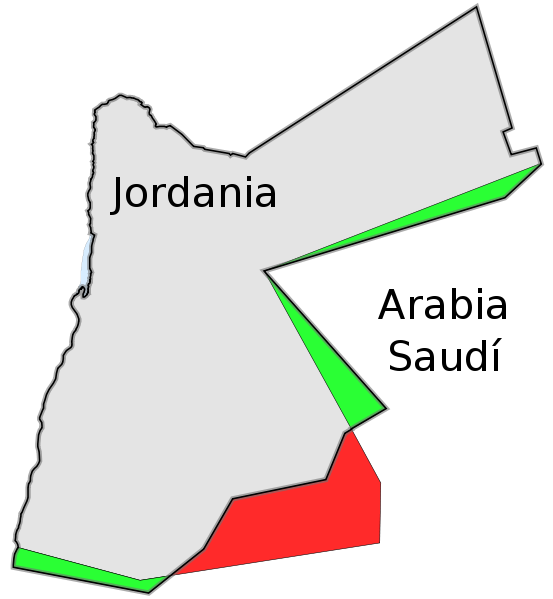 Lots of expats end up in Jordan because they’re sent out on a specific assignment. No matter what, you’ll need to get a permit to work, which you can apply for through the Ministry of Labour. With that in hand, however, you’ll find a number of jobs in Jordan with rich rewards and interesting prospects. You might end up working at the Embassy or at a hotel. There are endless possibilities, but if you work with Jordanians, then you need to adopt a Jordanian ethic in return. Remember to always get to work on time, but also enjoy the flexibility of the hours. You’ll have to teach yourself to work on a different time schedule, but this will give you more than enough time to explore. Getting used to Jordanian money might take a bit of time, but the system is fairly easy. The dinar is the main form of currency; 1000 fils equals 1 dinar. Other denominations include the qirsh and the piastre. You’ll find coins and notes, and loads of ATMs make it easy to use cash throughout the country. Typically, that’s the preferred way to spend money. Although there are lots of outdoor activities at the ready in Jordan, they’re the icing on the cake. Certainly if you enjoy water sports, fishing, snorkeling, and things of that nature, you’ll love being so close to the Red Sea. You’ll likewise have a ball diving with or simply observing sharks, whales, and dolphins. However, the culture itself is more than worth exploring. While enjoying your fun in the sun, you’ll no doubt spend time exploring the different religions that make up the country as well. The country has a certain antiquated vibe that keeps visitors interested, especially the history buffs. Naturally, you’ll have to spend time sampling the local cuisine as well—and now you can safely work your gourmet tastes into your budget. From the culture to the history, living in Jordan is like exploring treasure. Will you make the move?